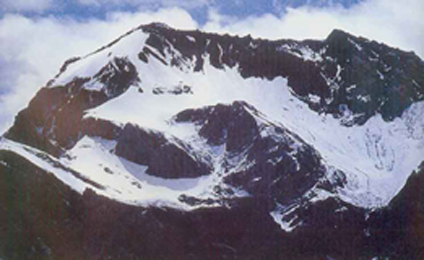 Mount Kailash is one of the world’s most sacred spots. To experience its spiritual energy you must go there but with the right intention in mind. This is a pilgrimage and the intent should be to visit it for peace, both within each person and then the world. Tibetans leave an article of clothing or a drop of blood, hair or a stone to symbolize leaving their prejudices behind them. One should leave their ego, anxiety and meanness here.